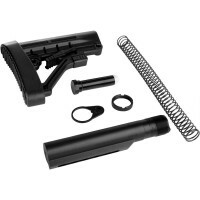 AR-15 5.56 YHM Annihilator Flash Suppressor. Bold, aggressive style and awesome performance! 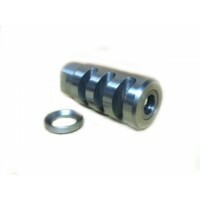 The unique six-sided Annihilator designed is based off of our proven Phantom Flash Hider and equals or exceeds it's excellent flash hiding capabilities. 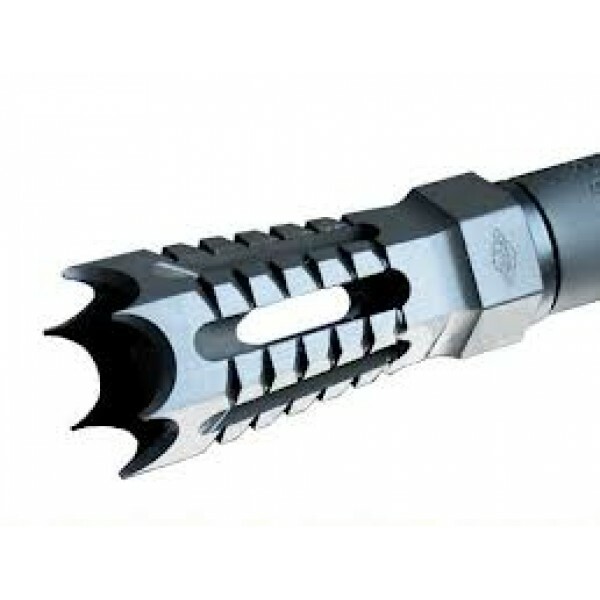 This 6 port design eliminates over 99% of flash and does not requiring "timing" of the hider. Threaded 1/2"-28. Includes crush washer.